Origin It is native to temperate South America such as Argentina, Chile, Uruguay and Bolivia. It is the only species which is originated in South America. Pumpkin is one of the species in gourd family Cucurbitaceae and is native to South America and has been cultivated by indigenous people for more than 2000 years. Pumpkin is an annual monoecious herb having soft and rounded stems. It has extensive and shallow root system having branched taproot. The plant bears alternate, simple and exstipulate leaves with 5 to 20 cm long petioles, reniform, not lobed lamina which is deeply cordate at base. Margins are finely toothed. The solitary flowers are axillary, regular, unisexual, large, pentamerous, measures 10 to 20 cm across and is lemon yellow to orange yellow in color. Sepals are subulate to linear and free. Corolla is campanulate having widely spreading lobes which curved outwards. Flowers are then replaced by a large, obovoid or globose to ovoid berry having moderately hard rind with variety of colors and yellow orange flesh. Seeds are white to pale brown in color and measures 1.5 to 2.5 cm × 1 to 1.5 cm. Seeds are flattened, obovoid in shape with smooth or somewhat rough surface. 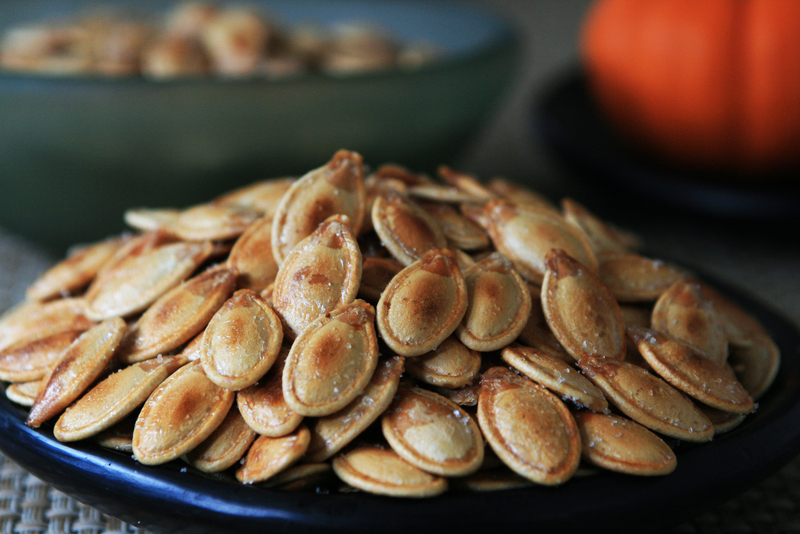 The seeds of pumpkin are also called pepitas. The term “pepita” comes from Mexico, where the Spanish phrase “pepita de calabaza” means little seed of squash. Pumpkin seeds are definitely the flat, oval-shaped seeds of the pumpkin or squash, both types of seeds have got almost similar benefits. 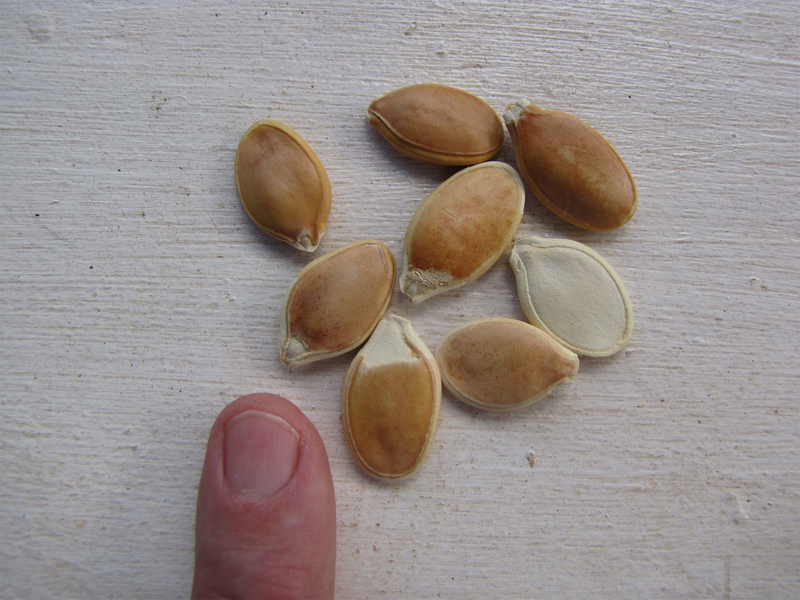 Pumpkin seeds usually are light green on the inside, however their hull is white. Most pumpkin seeds come with their shell or endosperm still attached, specially when they’re consumed after being roasted, the most typical method of consuming them. They are able to, however, be shelled, and also the inner germ could be consumed for the healthy snack along with less work and chewing involved. Pumpkins are typically related to Central American, Mexican, as well as Native American cuisine, however the genus Cucurbita has got other species of squash which have long been grown as well as grown across Europe and Russia, so pumpkin seeds can be found in those areas of the world as a popular snack food. They’re typically a seasonal snack, throughout the autumn whenever most squash as well as pumpkin varieties are fully grown. However, the popularity of pumpkin seeds has got spurred companies to serve them dried just like sunflower seeds throughout every season. Pumpkins as well as pumpkin seeds were treasured by Native Americans both like a food as well as for their therapeutic qualities. However they were mainly utilized as a parasite remedy, that is evident from the documents of the Native American history. Such was their popularity that they became highly documented within the late 1800s or early 1900s, with the United States declaring them as a possible official medication for the treatment of parasites. Kidney problems, urinary and gastric illness were a few health conditions handled by herbal doctors utilizing pumpkin seeds. These were brought to other parts of the world by European explorers who brought back pumpkin seeds from their journeys to the New World. Today, they’re featured in a number of recipes on most cuisines, their trademark being the Indian and Mexican delicacies. The United States, Mexico, India and China are definitely the major commercial cultivators of pumpkin seeds currently. Pumpkins of different types are grown all over the world, and together with the flesh of the fruit, various parts of the plant may also be utilized in cooking. The cucurbitaceae plant family to which pumpkins belong includes squashes, gourds, and melons. Even though pumpkins are usually reddish orange or even yellow orange in color, other varieties in green, red, grayish blue, and white can also be found. 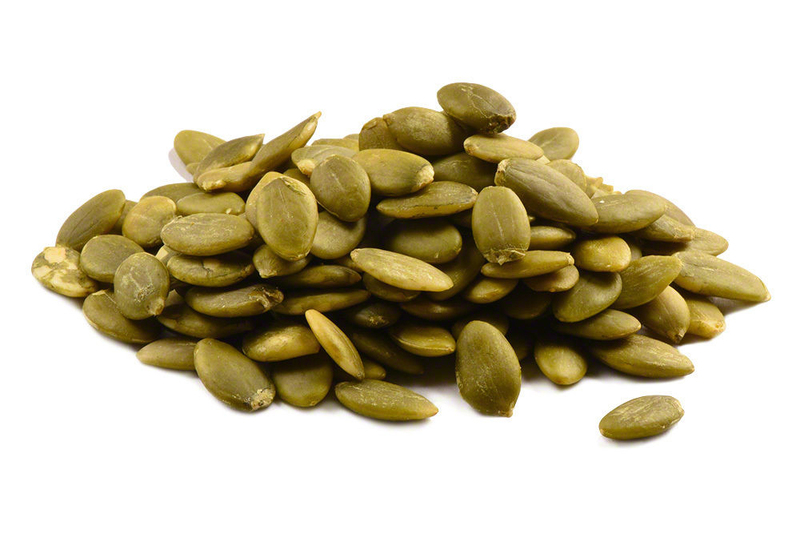 Pumpkin seeds are flat, tear-drop shaped having a light green kernel encompassed by a thick yellowish white hull. Seeds of the green and yellow kakai variety of pumpkin don’t have a hull. Toasted kakai seeds are common as snacks. 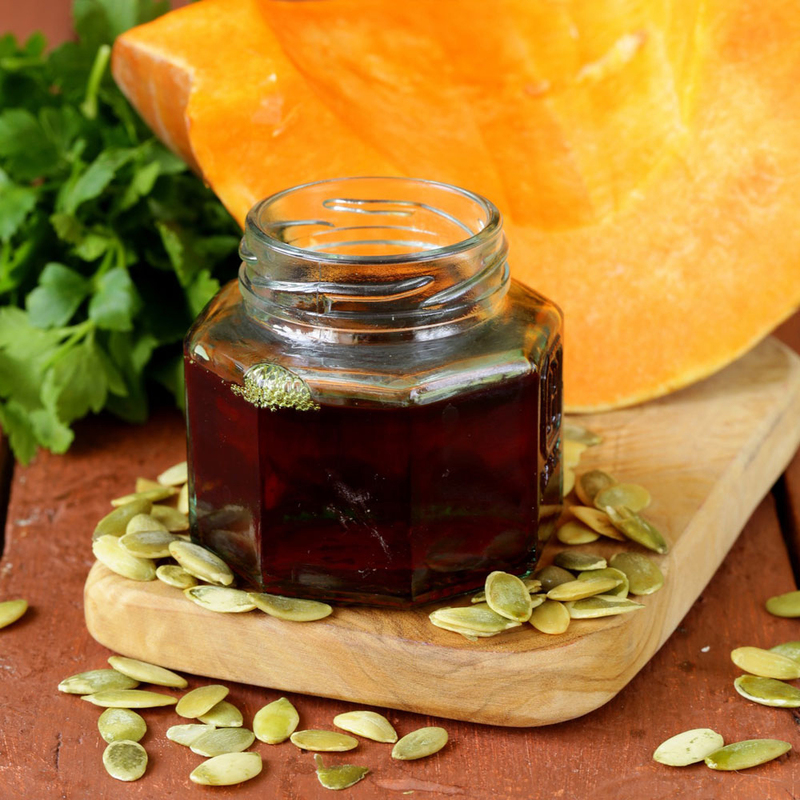 Pumpkin seed oil, obtained from Styrian pumpkins, is appreciated because of its nutty taste and it’s also utilized to boost the flavor of salad dressings in Eastern Europe. Aside from the sweet taste, flavor, as well as vitamins within the pulp of the pumpkin, it’s also the pumpkin seed nutritional value which makes the fruit popular in all cultures. In traditional cuisines, pumpkin seeds are utilized in salads, soups, as well as desserts. Pumpkin seed were utilized by professionals of native medication to deal with intestinal parasites and also to improve renal function. Pumpkin seed oil is utilized to deal with individuals with prostate problems in indigenous medicine. Pumpkin seeds contain abundant antioxidants and Vitamin E in variety of forms. Gamma-tocopherol, Alpha-tocopherol, Delta-tocopherol, Gamma-tocomonoenol and Alpha-tocomonoenol are various forms of Vitamin E available in pumpkin seeds. It also contains mineral antioxidants such as manganese and zinc. Pumpkin seeds also contain phenolic antioxidants in various forms such as caffeic, phenolic acids hydroxybenzoic, ferulic, courmaric, protocatechuic, sinapic, syringic acid and vanillic. It also possesses antioxidant phytonutrients such as lignans including medioresinol, pinoresinol and lariciresinol. The diversify range of antioxidants found in pumpkin seeds provides antioxidant associated properties which is not so much found in food. Pumpkin seeds are a great source of minerals such as magnesium, phosphorus, copper, manganese, iron and zinc. Seeds of pumpkin are noted as a great source of mineral zinc and World Health Organization has recommended its consumption to obtain this nutrient. In order to get full benefits of zinc, consume it in unshelled form. 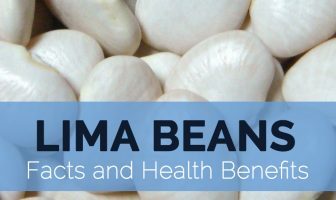 Recent studies have shown that little zinc is present in shell, the thin layer beneath shell known as endosperm envelope is pressed up tightly against seed coat. The zinc is found in this endosperm envelope. Consuming whole portions of the seed ensures all zinc. The roasted and unshelled pumpkin seeds possess 10 milligrams of zinc in 3.5 ounces and shelled roasted pumpkin seeds possess 7.8 milligrams of zinc. Evidence has shown the association between pumpkin seeds and prevention or treatment of diabetes in animal studies. Due to this reason, this research is considered to be preliminary. Yet, recent studies conducted on laboratory animals shows the ability of pumpkin seed extracts, ground pumpkin seeds and pumpkin seed oil helps to promote regulation of insulin in diabetic animals and prevent undesirable consequences of diabetes on function of kidneys. Many studies have shown reduction in oxidative stress which shows advantages of pumpkin seeds for diabetic animals. Pumpkin seed oil, pumpkin seed extracts and pumpkin seeds are appreciated for its anti-microbial properties including anti-viral and anti-fungal properties. Research point out on unique proteins found in pumpkin seeds which is a source for antimicrobial properties. Pumpkin seeds have lignans such as medioresinol, pinoresinol and lariciresinol which shows its antimicrobial and antiviral properties. With this pumpkin seeds, interferon gamma is likely to be associated in antimicrobial benefits. Oxidative stress plays a vital role in developing some cancers. Pumpkin seeds contain unique composition of antioxidant nutrients. Preliminary evidence has shown reduction in cancer risk is associated with an intake of seeds. Pumpkin seeds have antioxidant properties which has not been the primary research in the cancer area. The research has focused on lignans. 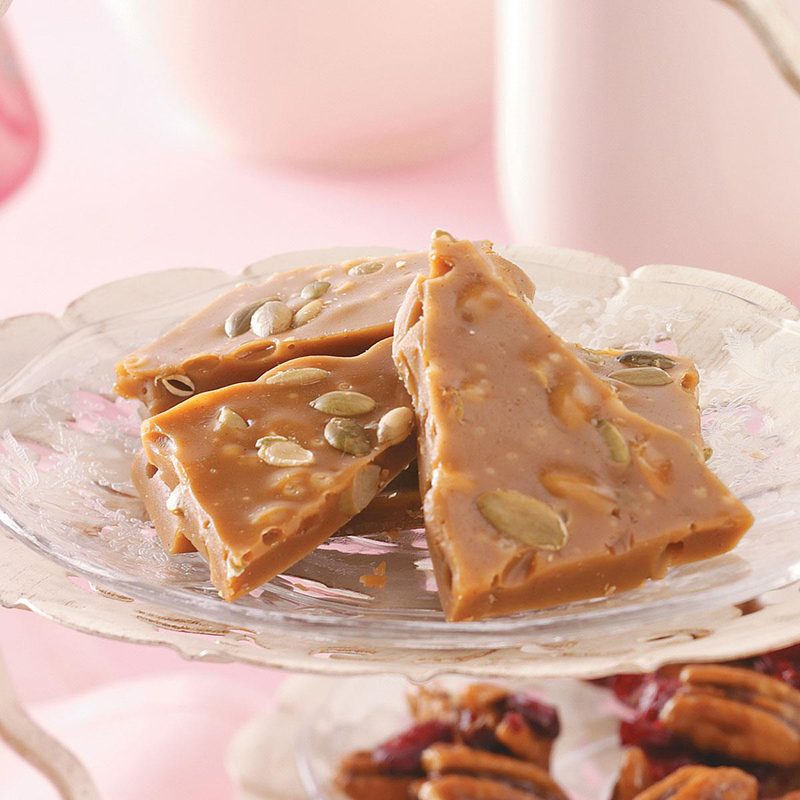 With an intake of pumpkin seeds, only prostate cancer and breast cancer have got much attention in the research. The much attention has been limited to the content of lignan of pumpkin seeds. Seeds have high content of zinc which is essential to the body as it assist to strengthen immunity, division, cell growth, mood, smell, taste, insulin regulation, skin health and male sexual function. The deficiency of zinc is associated with increase in flu and colds, depression, chronic fatigue, low birth weight babies, acne, poor performance and learning problems. The serving size of one quarter of pumpkin seeds possess nearly of the recommended amount of daily magnesium which participates in various vital physiological functions including creation of ATP which is an adenosine triphosphate that is the energy molecules of the body. It assist in proper formation of bone and tooth, synthesis of DNA and RNA, proper bowel function and relaxation of blood vessels. Magnesium benefits blood pressure and prevents the chances of cardiac arrest, stroke and heart attack. Pumpkin seeds are vital natural food for men’s health. 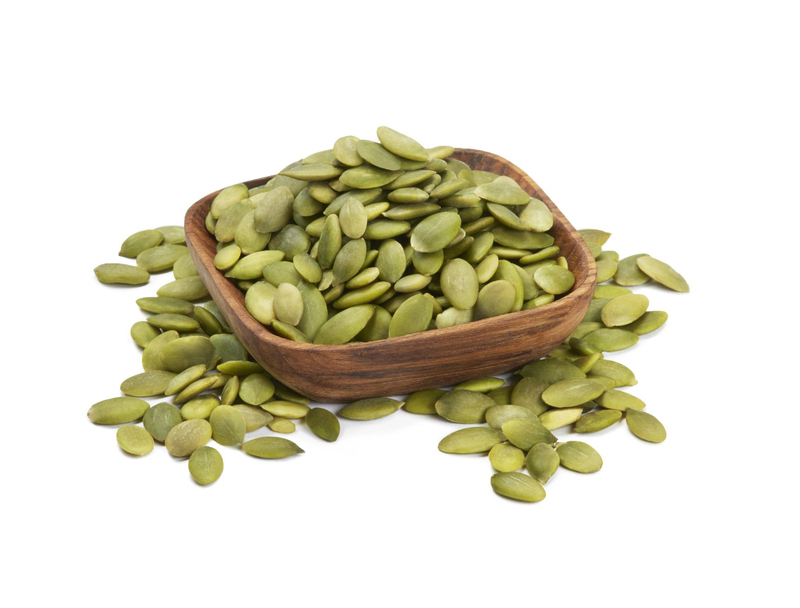 Due to high content of zinc which is essential for maintaining prostate health and due to the extracts of pumpkin seeds and oils has a vital role in treating benign prostatic hyperplasia. Research shows that pumpkin seeds and pumpkin seed oil is beneficial for supporting prostate health. Pumpkin seeds are a great source of tryptophan which is an amino acid that the body converts into serotonin which is then converted into melatonin which is a sleep hormone. Eat pumpkin seeds before few hours to bed along with carbohydrate like a small piece of fruit which is helpful for providing body the tryptophan which is essential for melatonin and serotonin production for promoting restful night’s sleep. The study conducted on animals shows that pumpkin seeds, pumpkin, pumpkin seed powder and pumpkin juice helps to lower blood sugar. It is essential for people with diabetes who struggle for controlling the level of blood sugar. 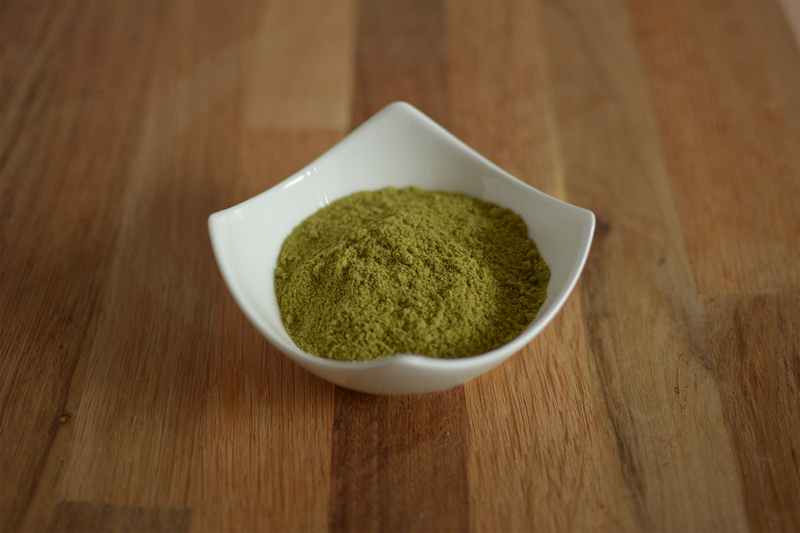 The studies have shown that seed powder lowers the level of blood sugar in patients with type 2 diabetes. 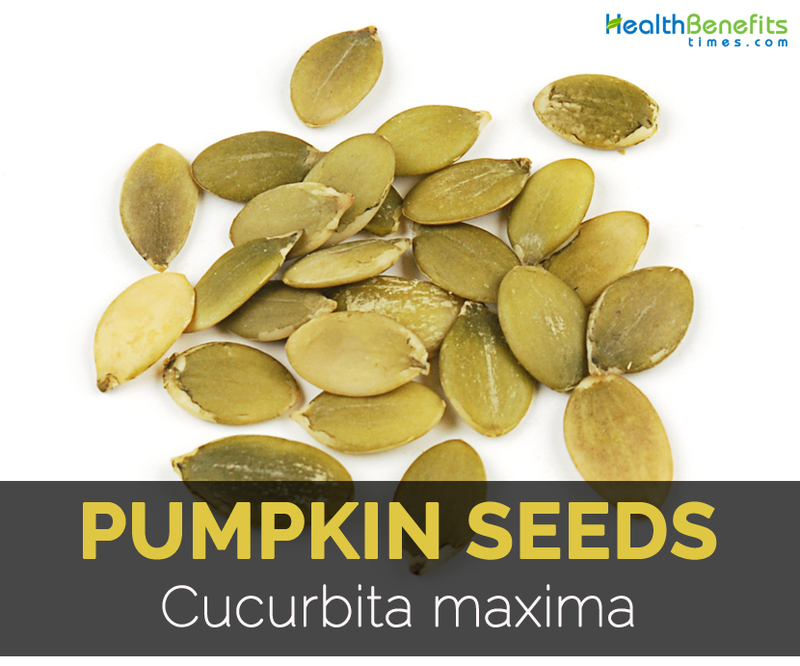 Pumpkin seeds have high content of magnesium which is responsible for its positive effect on diabetes. The study conducted on 127000 men and women found that diet rich in magnesium is associated with lowering 33% risk of type 2 diabetes in men and 34% reduction of risk in women. Still more research is required for confirmation of this beneficial effect of level of blood sugar. Pumpkin seed oil has additionally proven effective antioxidant properties that may relieve inflammation related to arthritic symptoms. In a research published within the journal Pharmacology Research, rats induced along with arthritis demonstrated considerable increased levels of inflammation which were reduced whenever administered pumpkin seed oil; results which compared positively to when the rats received the non-steroidal anti-inflammatory drug indomethacin. Furthermore, the indomethacin-supplemented rats experienced increased levels of liver lipid peroxidation, an indication of liver injury, while the pumpkin seed oil group experienced no side effects. Pumpkin seeds are a wonderful source of vitamin E. This vitamin makes certain healthy skin as well as eyes and powerful immunity. Vitamin E is surely an antioxidant having a powerful action, it safeguards the cells from damage brought on by free-radicals. Therefore, aids in preventing cancer, heart disease, cataracts as well as decelerates signs and symptoms of aging. Research published in the Canadian Journal of Physiology and Pharmacology stated that tryptophan, an amino acid rich in pumpkin seeds, may help reduce anxiety. Since tryptophan is transformed into serotonin, a neurotransmitter which boosts mood and encourages well-being within the brain, researchers investigated whether consuming a tryptophan rich food could boost serotonin levels and lower anxiety symptoms. They found that subjects with anxiety disorder who eaten tryptophan rich gourd seeds along with carbohydrates just before an anxiety test experienced greater advancements in subjective and objective measures on the Endler Multidimensional Anxiety Scale in comparison with people who consumed just carbohydrates. Pumpkin seeds are a fantastic source of proteins, which lets you manage your hunger as well as help in weight loss. Additionally, it include iron which will help to maintain high energy levels within the body and therefore helps prevent you from craving sugary as well as high-calorie foods. Two research in Thailand have indicated that consuming pumpkin seeds like a snack might help avoid the most typical kind of kidney stone. Pumpkin seeds seem to both decrease amounts of substances which encourage stone formation within the urine while increasing amounts of compounds which inhibit stone formation. Some investigation has revealed that PSO could extremely decrease bladder pressure, increase bladder compliance, and lower urethral pressure. Dosage 1 to 3 teaspoons every day. Best taken along with food. Potential applications Rheumatoid arthritis, raised blood lipids and cholesterol, parasitic infestation, BPH, kidney/bladder disorders. Beneficial in sustaining skin health. The high tryptophan content of the seeds will make the oil beneficial in cases of insomnia. A nourishing culinary oil. Pumpkin seeds have been associated with decrease in harmful toxins within the body, because of its diuretic properties, along with the antioxidant activity. In addition, they encourage circulation while increasing the speed as well as processing of the livers and kidneys. Uric acid as well as other toxins are thus removed from the body, which suggests they can’t build up into dangerous kidney stones or any other forms, just like gout and also arthritis, as said before. Pumpkin seeds encourage the health of the kidneys helping to detoxify the body from head to feet. The average American is lacking in daily magnesium intake. Pumpkin seeds consist of magnesium. In reality, ½ cup offers 92% of the suggested daily value. Sufficient amounts of magnesium within the blood are essential for healthy function of muscles and nerves. Research has indicated that whenever taking magnesium supplements to cure muscle cramps, women reported a decrease in pain and incontinence related to overactive bladder. It is considered that the magnesium relaxes the muscles within the bladder wall, therefore lowering the contractions resulting in the urinary emergency as well as incontinence. Pumpkin seeds consist of healthy fats which decrease inflammation within the brain, in addition they include tryptophan, an amino acid associated with fighting depression simply by making serotonin, melatonin, along with other mood boosting neurotransmitters and hormones. The B vitamins in pumpkin seeds also aid conserve a healthy outlook as well as reducing anxiousness. Since it is clear from the previously discussed facts, we are able to now say that richness is its middle name as pumpkin seeds improve your health abundantly, whether it’s body, hair or even skin. It really is abundant with Vitamin A, K, B (biotin), zinc and sulphur that are basically essential for your scalp’s health and hair’s strength. They’re an effective mixture of nutrients that the hair can get naturally only from these seeds. Being full of Vitamin E, it will likewise supply you with a shiny hair, not to mention what the existence of omega 3 and 6 fatty acids will do to the hair. An emulsion made from seeds is consumed fresh to eliminate worms from stomach. It is also useful for urinary diseases and gonorrhea. Seed oil is used as a nerve tonic. Pumpkin seed oil is used in North America to heal skin problems such as sores and ulcers. Indians use it for treating kidney problems, intestinal infections and eliminate tapeworms. Seeds are used in Brazil for stomach pain and to treat worms. It helps to strengthen metabolism, improve heart health, assist sleep, avoid cancer, lower inflammation, prevent parasites and detoxify body. Due to high content of fat in seeds, it is prone to rancidity. Consume it in moderate amounts. People having health problems should consult the doctor for use. Seeds are also consumed raw. Dry or roast the seeds and serve it as a snack food. In Nigeria and Cameroon, seeds are roasted and salted or ground into thick paste which is combined with vegetables in cooking. Ground the seeds into powder and use it with cereals for making breads. Oil extracted from seeds possess very pleasant and nutty flavor and is also used for cooking. Seeds could be added healthy sautéed vegetables. Sprinkle seeds on the top of mixed green salads. Pumpkin seeds could be grinded with parsley, fresh garlic and cilantro leaves. Add it to granola recipe or oatmeal raisin cookie. Blend pumpkin seeds in a food processor till it becomes smooth to make a pumpkin seed butter. Pumpkin seeds can be purchased in various forms on the market, just like whole seeds (un-hulled), hulled seeds and roasted seeds. 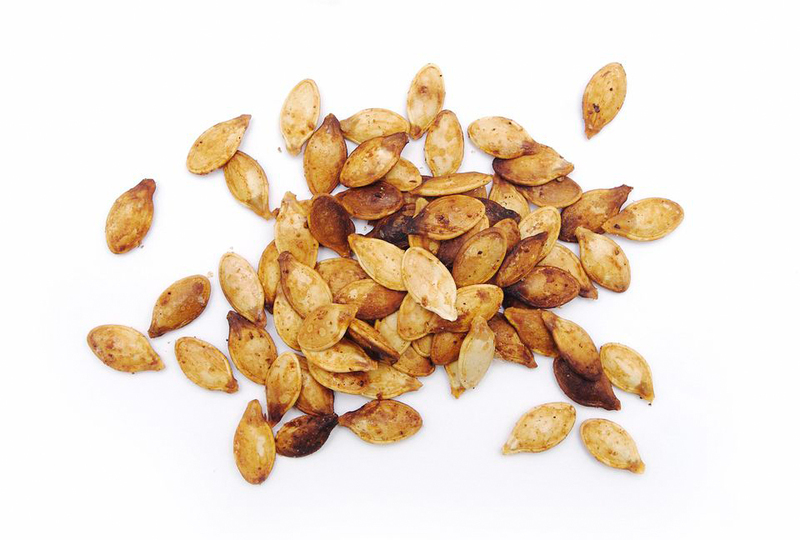 While buying whole pumpkin seeds, choose the ones that are small as well as uniformly sized. Besides, they must be cream-white or light yellow colored. Pick up a seed and feel it within your hand. It ought to feel heavy and provide an excellent metallic sound whenever tapped lightly. Do not purchase thin, small sized, shriveled pumpkin seeds since they are a sign of low quality. Make certain that the pumpkins seeds don’t have any cracks, mold, spots, or foul smell. Store un-hulled pumpkin seeds within an air-tight container in the cool, dry place, ideally within the refrigerator, where they are able to last for couple of months. Since hulled pumpkin seeds have a tendency to lose their freshness after about a couple of months whenever subjected to warm, humid conditions, they must be refrigerated in air-seal containers to increase their life. 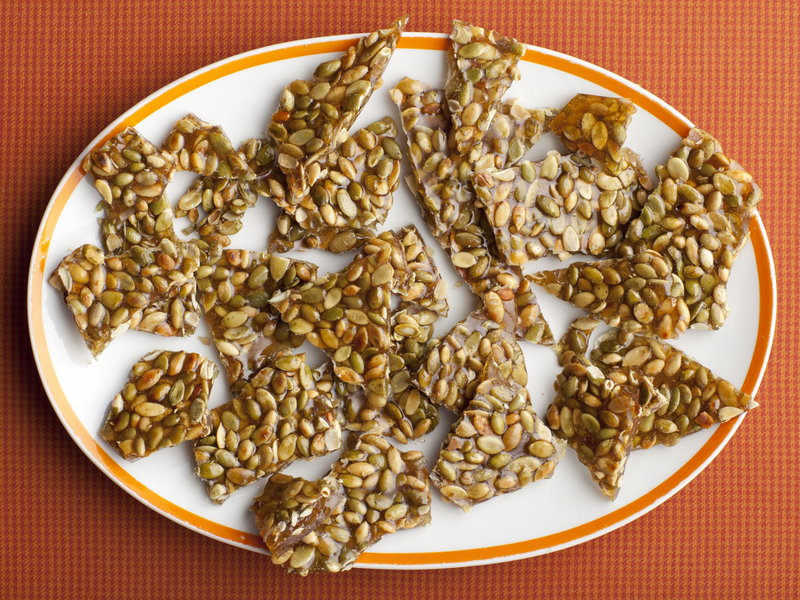 Dry or roasted pumpkin seeds could be stored for no more than 10 to 14 days, whenever placed into the refrigerator. 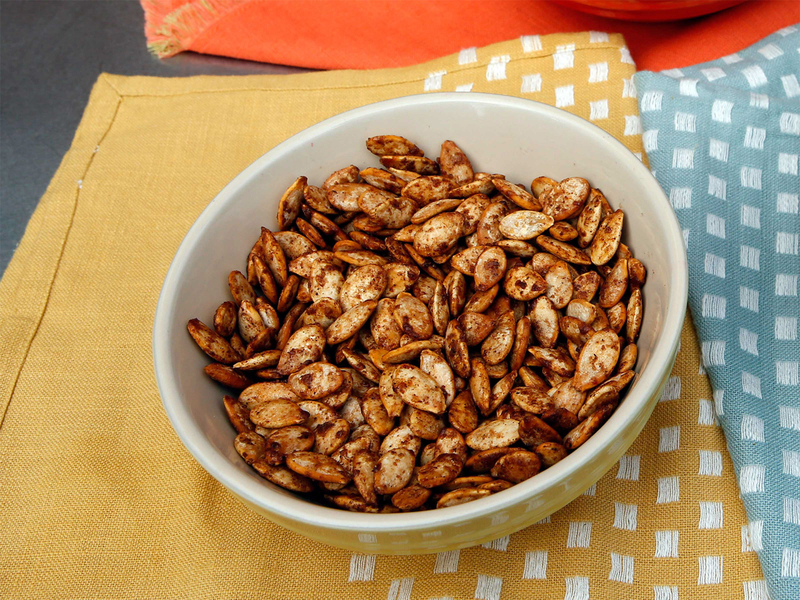 In order to preserve the healthy fats contained in the seeds, pumpkin seeds needs to be consumed raw. If you decide to buy seeds from the bulk bin, make certain they smell fresh – not musty, spoiled or even stale, that could show rancidity or even the existence of fungal mycotoxins. Organic pumpkin seeds are preferred, since they won’t be contaminated along with pesticides or any other harmful chemicals. However, most nuts and seeds have got anti-nutrients just like phytic acid which will make all of the previously discussed essential nutrients less bioavailable whenever you consume them. So if you intend on consuming seeds or even nuts regularly, it might be smart to soak or even sprout them. To ensure they are more tasty, you may then dehydrate them within your oven, or even better and much more cheaply in the dehydrator. There are numerous dehydrators available on the market, yet Excalibur is usually considered the best.If you like to consume pumpkin seeds roasted, do so yourself so that you can control the roasting temperature and time. Raw pumpkin seeds could be roasted on the low heat setting in your oven (no more than 170 degrees F or 75 degrees Celsius), spread along with Himalayan or other natural salt, for around 15-20 minutes. 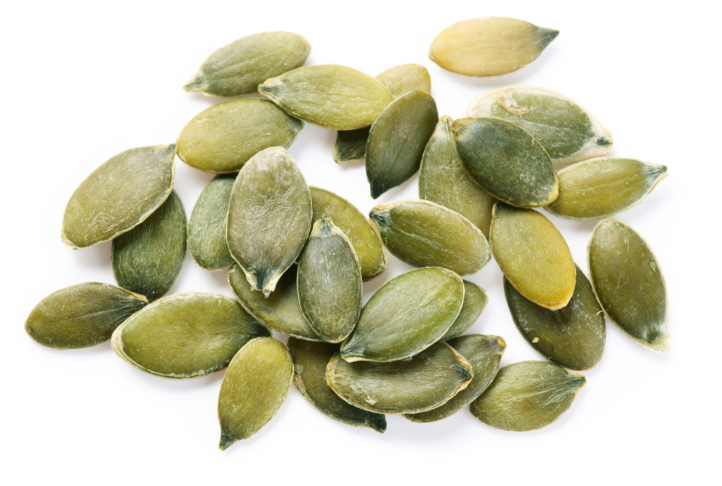 The first thing you’ll notice whenever you pop a few pumpkin seeds into your mouth is the way chewy their shells are. Whole pumpkin seeds are loaded with insoluble fiber, the kind which encourages digestive efficiency as well as bowel frequency. In spite of these important benefits, whole seeds can be hard, stringy and hard to chew completely, which might result in indigestion. Badly chewed pumpkin seeds can bother your esophagus when you swallow, aggravate the valvelike muscle which allows food to pass in your stomach and result in an otherwise uncomfortable feeling of fullness. If you’re vulnerable to acid reflux, consuming pumpkin seeds too rapidly might actually trigger heartburn. Consuming a lot of pumpkin seeds, even when carefully chewed, may also result in intestinal gas as well as diarrhea. Pumpkin seeds usually are high in fiber — you’ll get approximately 5 grams from the 1-ounce serving of the whole variety, in accordance with the U.S. Department of Agriculture — meaning that a few of their carbohydrates aren’t fully digestible. Whenever these undigested carbohydrates attain your large intestines, they’re broken down by bacteria. Gas is really a byproduct of the process, specifically individuals who aren’t accustomed to fiber-rich foods. Consuming more fiber than you’re used to may also result in loose, watery stools. In case you normally have diarrhea after consuming pumpkin seeds, however, you might have a food intolerance or even sensitivity. Constipation is another possible, albeit not as likely, side-effect of eating pumpkin seeds — the fiber you receive from eating considerable amounts of pumpkin seeds may also prevent you up temporarily. All dietary fiber requires water to perform effectively — soluble fiber soaks up it, whilst insoluble fiber binds to it. Water is exactly what helps insoluble fiber, also referred to as bulk, undertake your intestinal tract. Consuming the seeds moderately — 1 ounce is the standard amount for an individual serving — and with lots of fluids can easily avoid this concern. Pumpkin seeds have also been recognized to trigger migraine headaches in a few individuals. If you’re not vulnerable to migraines, however, you most likely won’t develop one from consuming pumpkin seeds. Even though the unsaturated fatty acids in pumpkin seeds encourage cardiovascular health, additionally they make the seeds vulnerable to spoil quickly. Consuming rancid pumpkin seeds makes you to face free radicals, harmful toxins that may improve your chance of cancer, heart disease along with other long-term illnesses. Fresh pumpkin seeds will keep for approximately about 6 months in the air-tight container within the refrigerator. Seeds which smell musty, oily or grassy likely have gone rancid. 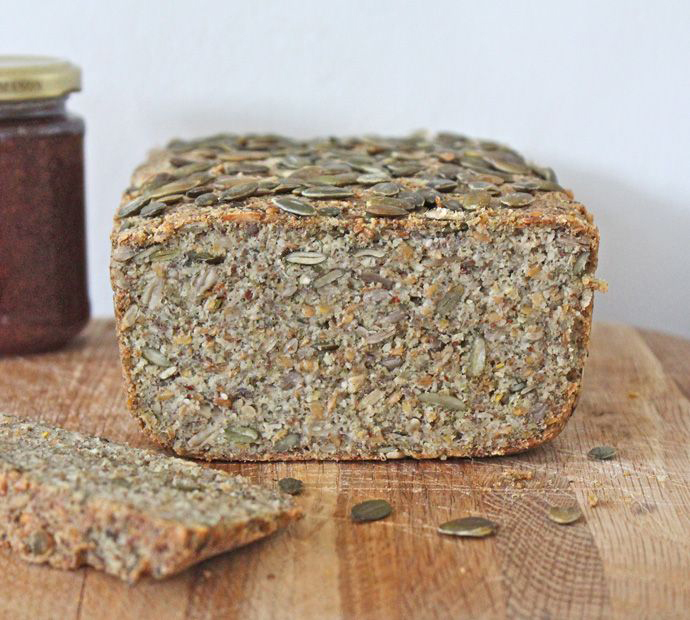 What is Protein Bread and its benefits? Native It is native to temperate South America such as Argentina, Chile, Uruguay and Bolivia. It is the only species which is originated in South America. Calories in 1 cup (129 gm) 721 Kcal. Calories 721 Kcal. Calories from Fat 569.43 Kcal. Calories 677 Kcal. Calories from Fat 520.92 Kcal. Calories 285 Kcal. Calories from Fat 111.78 Kcal.